While project consultancy adds substantial benefit to any dredging project, we have found that many of our clients have gained substantial benefit from training their staff in greater understanding of dredging as whole. 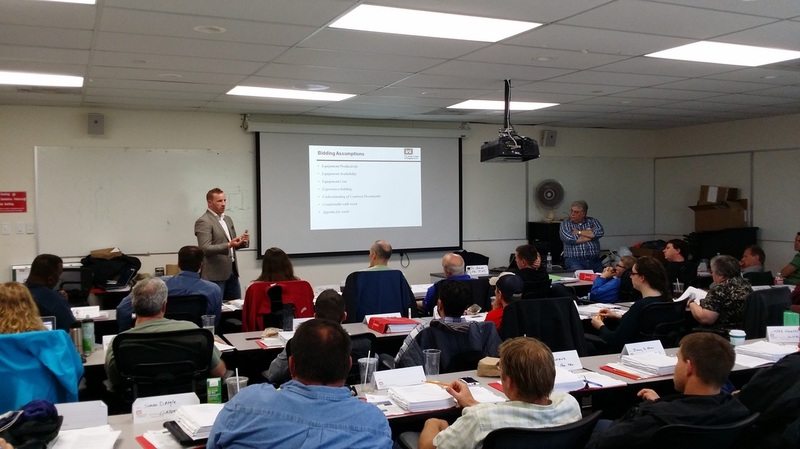 Over the last five years, we have been the lead instructors in the US Army Corps of Engineers Dredging Fundamentals course, a week long training module that covers technical and administrative concepts. We have also developed and delivered a number of courses to private clients, customized to their project needs. Whether based on one of our existing modules or a fully customized training course, We can offer a broad range of education options to service any client. The foundation of our education system rests on the identification of the client need (greater technical understanding, advanced dredging principles, administration of contracts, etc.) and tailoring the course to match the level and needs of potential students. We provide courses and educational services in both English and Spanish.